Often referred to as ‘a world in one country,’ South Africa has a wealth of spectacular, wildlife filled national parks, glorious beaches and sophisticated cities. 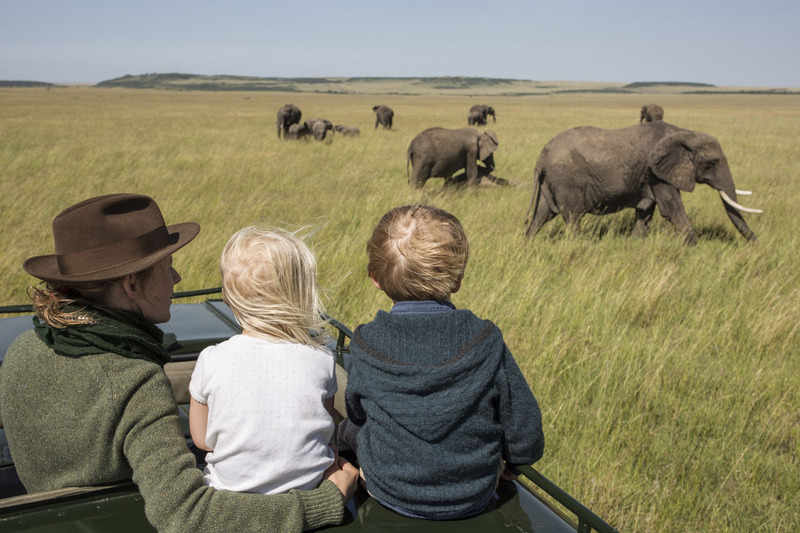 Along with its natural wonders is an incredible choice of holiday accommodation – from spectacular hotels to simple tented camps. 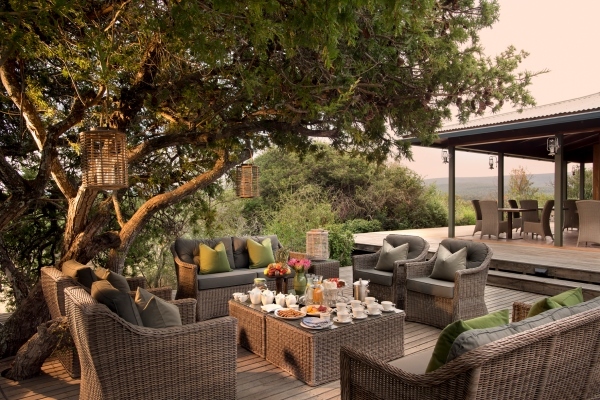 Here’s our selection of some of the finest of South Africa’s luxurious lodges. 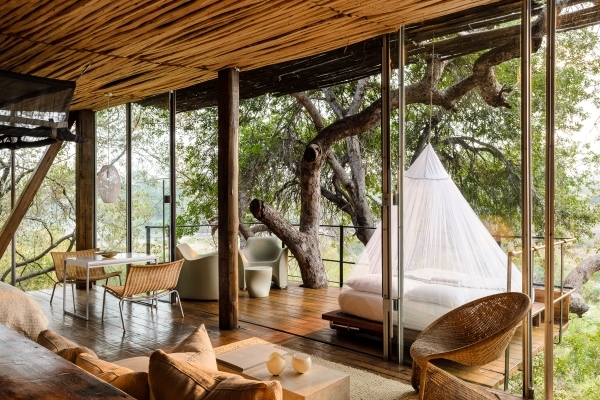 This extraordinary private safari house is super cool and one of those astonishing spots sure to keep you talking for years to come. Glorious accommodation aside, it’s equipped with a private vehicle and guide, helicopter, quad bikes, horses, an off-road buggy, mountain bikes, clay pigeon shooting, fishing tackle, and a telescope in the observatory. If riding in Africa is on your list (and even if you ride just a little bit, it should be) then The Ant Collection is a great place to start. 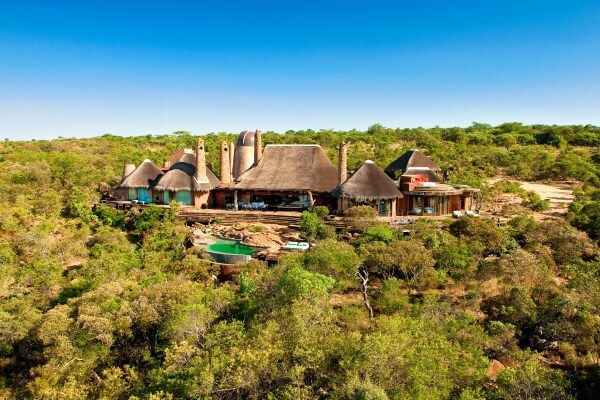 Two lovely bush homes are set on a private 12,500 acre game reserve through which myriad game species roam. 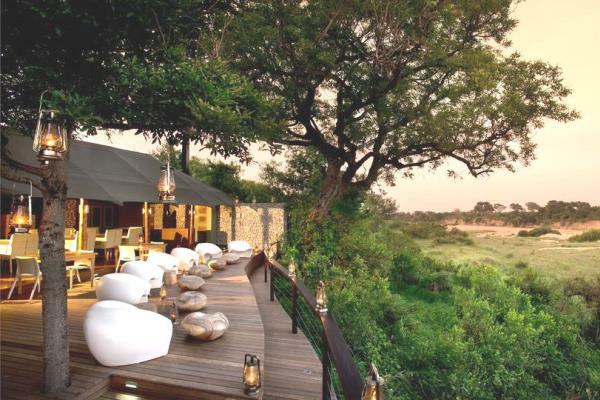 The contemporary, super-stylish open plan suites at Singita Lebombo appear suspended above the N’Wanetsi River and give guests a front row seat to the wildlife goings on below. Excellent daily game drives into the Big 5 wilderness, romantic sundowners, stargazing and alfresco dining make this a wonderful honeymoon safari spot. 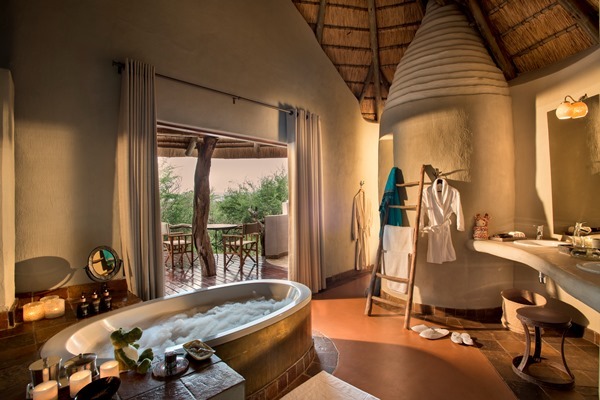 Fabulous scenery, gorgeous accommodation and friendly meerkats at this lovely exclusive private lodge on the edge of the Kalahari. Spot magnificent black maned Kalahari lion, sit with habituated meerkats and track elusive aardvark in glorious seclusion. 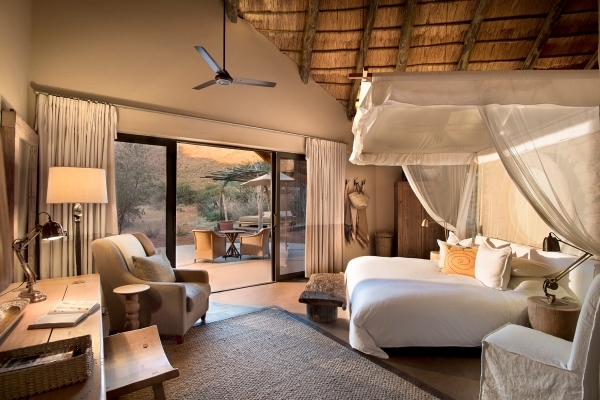 Malaria free Madikwe Game Reserve is one of South Africa’s biggest wildlife sanctuaries and has significant populations of elephant and rhino. 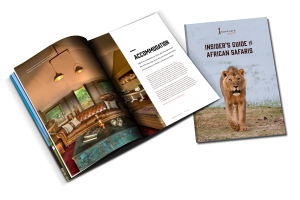 Families should choose Lelapa lodge, four-room Kopana lodge is an intimate spot, while Dithaba lodge is great for a group of friends or an extended family party. Chic and contemporary tents, flickering lanterns, romantic riverbed dinners and glorious views. 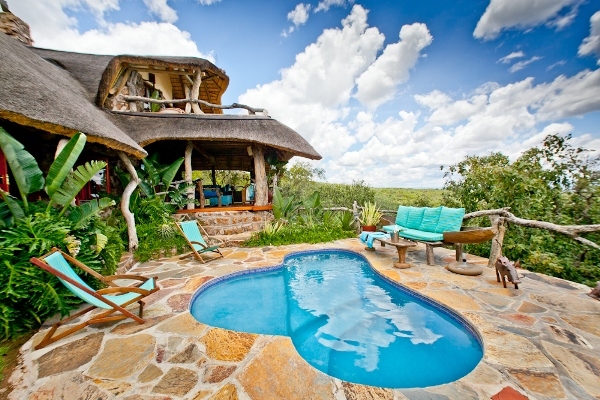 Big 5 private game reserve in Kruger. 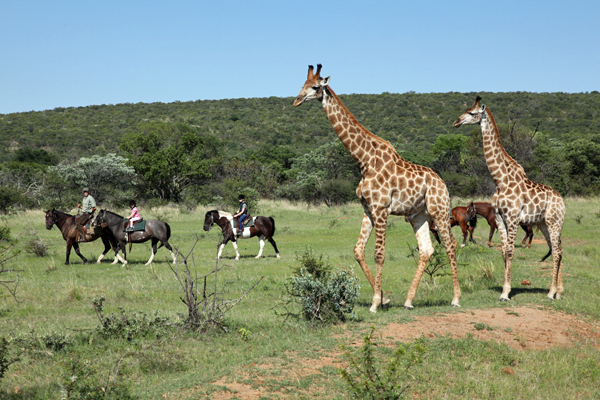 Tailored walking safari designed just for you, led by highly trained trackers and guides. 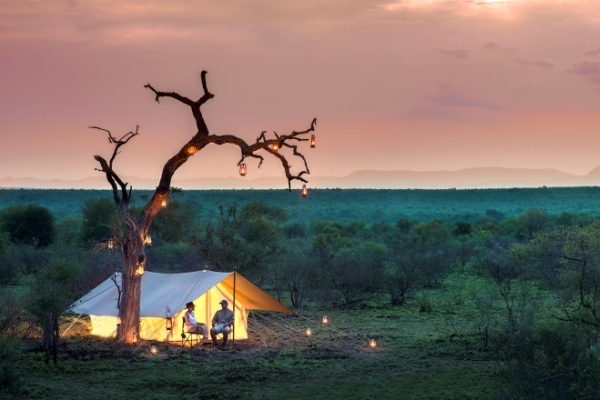 The elegant camp oozes old world glamour with campaign style furnishings and simply equipped explorer tents. 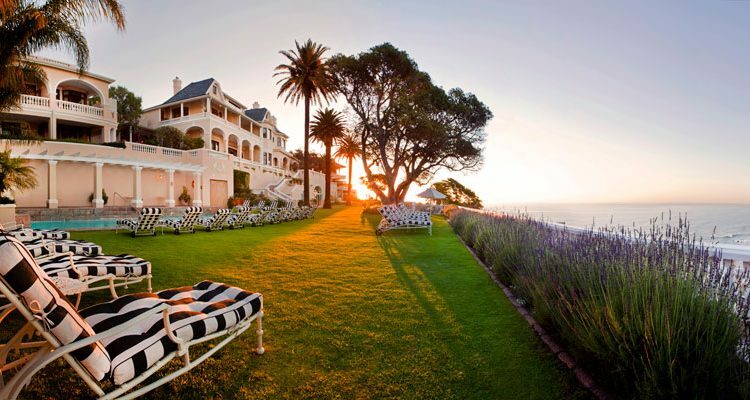 Perched on the slopes of Lion’s Head and overlooking the Atlantic Ocean. Relais & Chateaux style, the emphasis is on providing exceptional hospitality and cuisine. 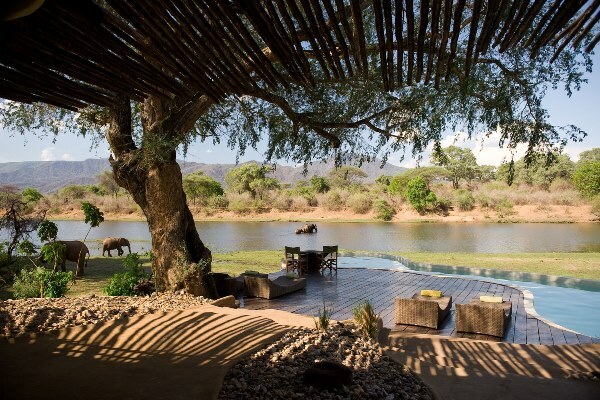 Kwandwe Private Game Reserve – a Big 5 safari destination in 22,000 hectares of pristine private wilderness. 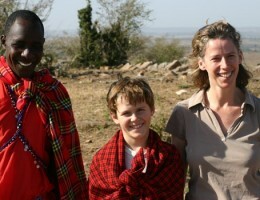 4 award winning lodges offering a range of accommodation for families, honeymooners and couples alike. 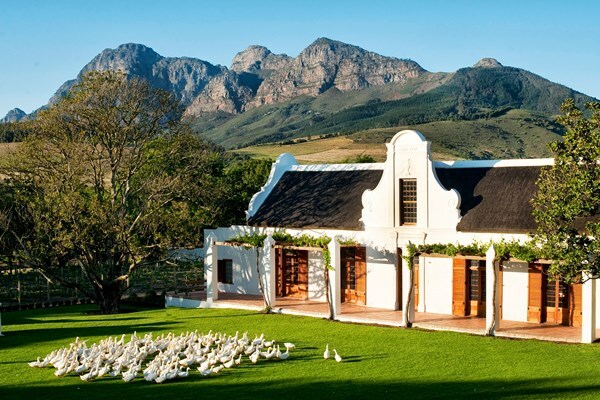 Winelands a destination in its own right. 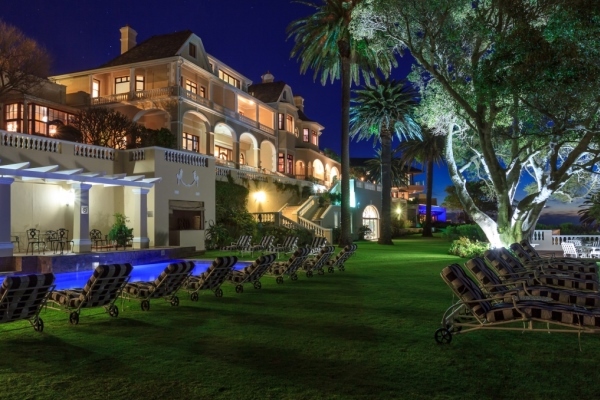 17th century Cape Dutch farm converted to elegant guest accommodation. Gardens and a world-class restaurant.